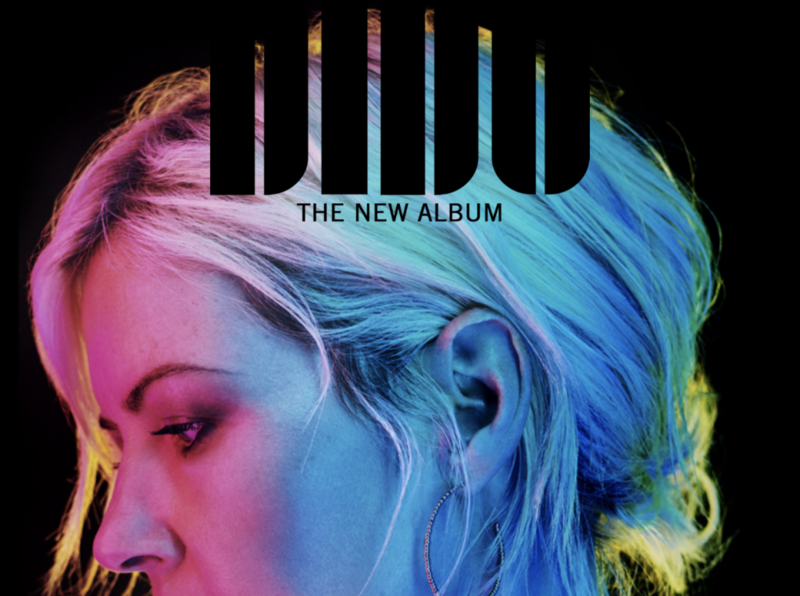 Dido has a new album and its perfect for working on a Sunday morning. Atmospheric and haunting. Also, I little bit comforting because it reminds me of the days when I first heard her music. Its been a long time since I listened to a new album on repeat.